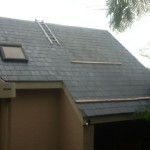 With experience working with the many different slate roofs both natural & man made. 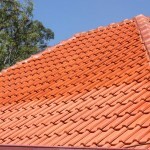 We source your specific tile to replace any damaged tiles & either clean then seal with a clear glaze to maintain the natural colour or paint with your choice of colour. 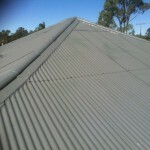 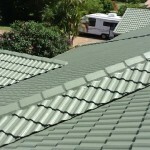 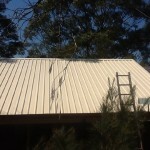 We can fully restore your tin roof, replacing any worn & rusted screws & full sheets of damaged tin if needed, cleaned & painted, bringing your roof up looking & performing like new.